WhatsApp has millions of users worldwide and is the ultimate instant messaging app, but it does not mean it’s the best. Competitors are not lacking and, on more than one occasion, these have interesting features that put you one step ahead. 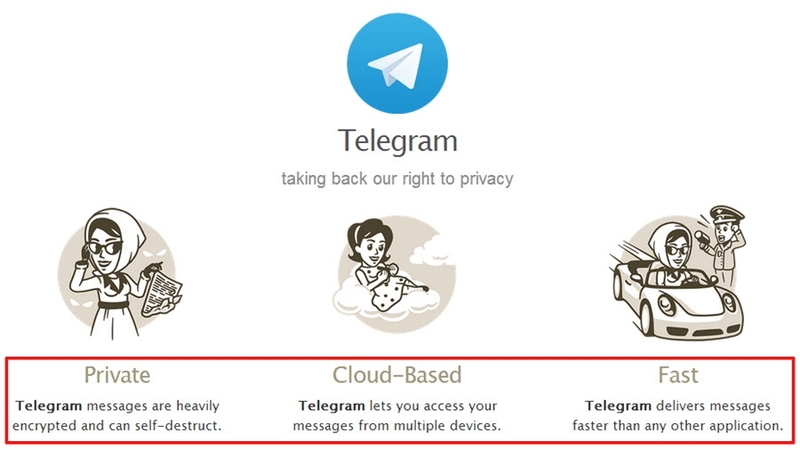 This is the case of Telegram that has 6 specifications with which WhatsApp does not count. It is true that WhatsApp has not only copied Snapchat from whom it has taken up much of its functions but also of Telegram. Just a year ago, WhatsApp did not allow sending GIFS or did not protect the conversations, details that it contemplated Telegram. Let us see the differences between Telegram and WhatsApp now. The six differences are mentioned as follows. The first difference between Telegram and WhatsApp is the platforms that the both apps supports. Let us see how many devices they support independently. 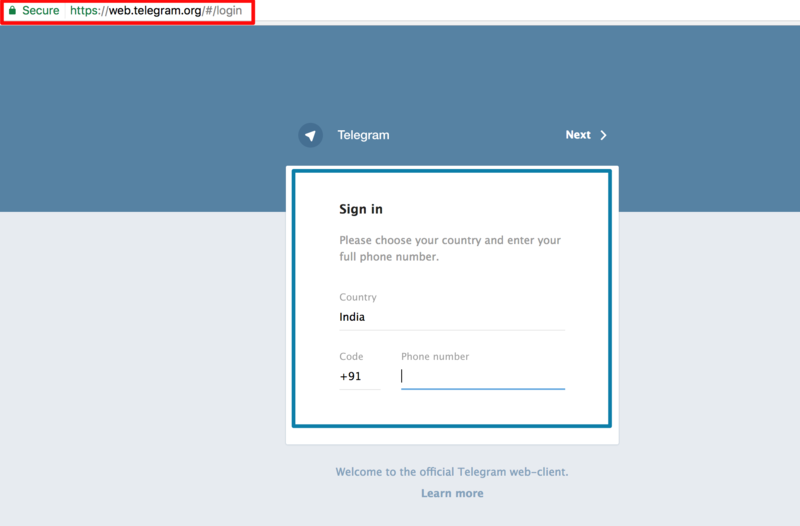 Telegram: Telegram users can operate or use their app on several mobiles, tablets and on the computer or laptop. WhatsApp: Whereas WhatsApp can only be used on the mobile and recently it started supporting Tablet. The second major feature is the web version. Let us see how good it is to use both the apps on the web browser. Telegram: It supports independent versions of both browser and mobile. There is not need to use your mobile to use Telegram your web browser. Isn’t it easy to use like this? We can use the app on our computer when our mobile is far away or in the charging mode. WhatsApp: Whereas WhatsApp also has its web version where users can use it online. However, it has a big but to connect to the web version on your computer or laptop, you need to do it through your mobile and it is must that your mobile should be near you while using WhatsApp in a web browser. Isn’t it difficult to use like this? The third major difference is the consumption. Find out how much MB or GB is used by Telegram and WhatsApp apps. Telegram: According to a study, Telegram spends almost half of WhatsApp data. 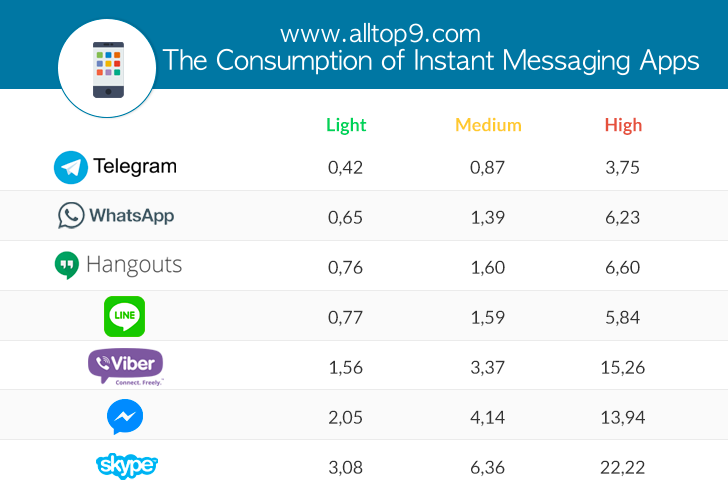 To prove it, the research team compared the different instant messaging apps by sending the same amount of messages and measuring data consumption in one hour. WhatsApp: According to a study, WhatsApp consumes more data than the Telegram app. The result was clear: Telegram won by difference, followed by WhatsApp. Skype and Facebook Messenger were the worst stops since the data consumption was triggered when using these applications. These days groups are becoming very popular. Not only family groups but also many of them were creating groups for their website service, Education based, or Tech related. This would be a good news to the people who want to run big groups. Telegram: In Telegram app, you can raise up to 5000 participants in a group. WhatsApp: While WhatsApp allows groups of 256 people, Telegram raises up to 5,000 participants. Sending payments through our bank accounts is an official method. But, if we have a choice of sending payments through our chatting applications. Awesome isn’t it? Find out which supports to send payments online while chatting. 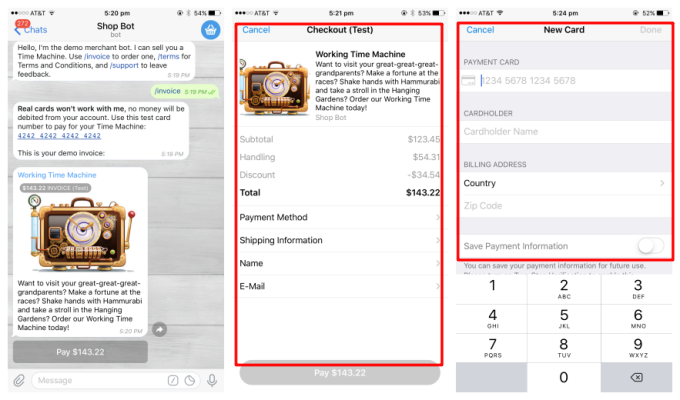 Telegram: It allows you to send money through the app, a function that already allows other applications such as Facebook Messenger. WhatsApp: Whereas WhatsApp is still working on it, although at the moment it is unknown when it will integrate it. The major issue is privacy and security. I hope you will be 100% satisfied by these Apps security measures. Telegram: The Telegram goes a step further as it allows you to create secret chats that are destroyed by themselves. In addition, the app alerts you if someone takes a screenshot of the conversation. Amazing isn’t it? I think this is the main point that everyone is looking for. It is not necessary to give the telephone number either. If you want to message someone but you do not have your phone with you to enter the number at that time you can just search by their username and start the conversation with them. I think this is also one of the best features of Telegram app. WhatsApp: The WhatsApp end to end encryption ensures that only the sender and receiver can read the conversations, without these remain stored on any server company. 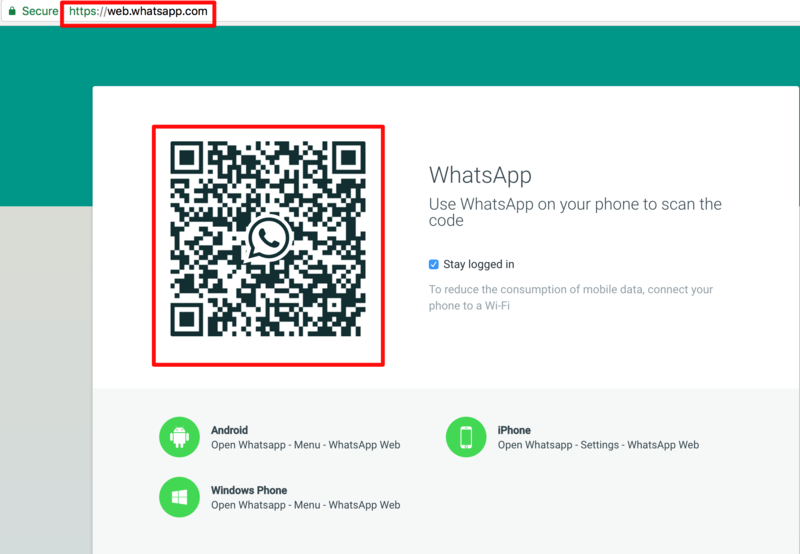 Here is a simple video tutorial to enable WhatsApp Two-Step verification. 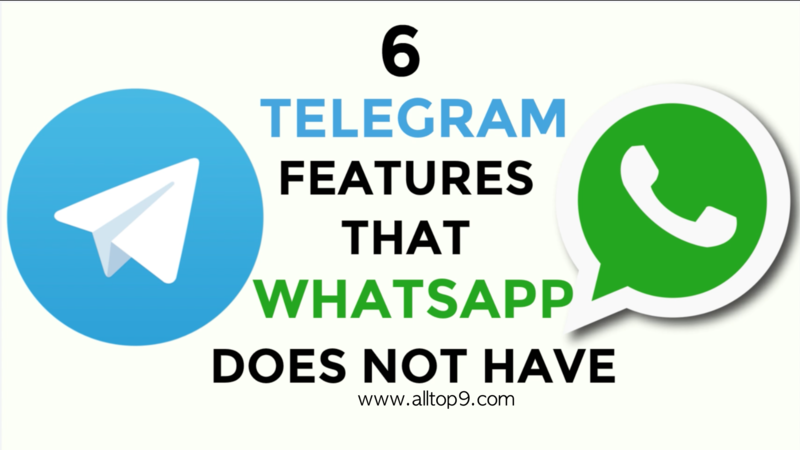 These are the 6 main differences of Telegram and WhatsApp. I hope you got some good information regarding the privacy, limit of the group members, payments through apps, etc. After knowing all these differences what do you think about these two apps? 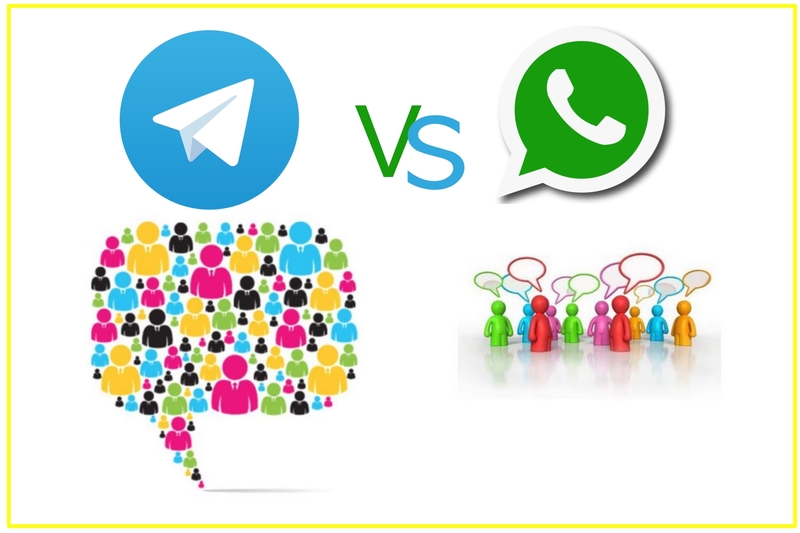 If you have experienced any more differences between Telegram and WhatsApp let us know in the below comments. We will include in our article in the next update. If you use Telegram but not WhatsApp, let us know the reason in the below comments. Also, if you use WhatsApp but not Telegram, tell us why? Which app do you prefer to use for Chatting purpose? Telegram or WhatsApp or other apps?